Mark your calendars! 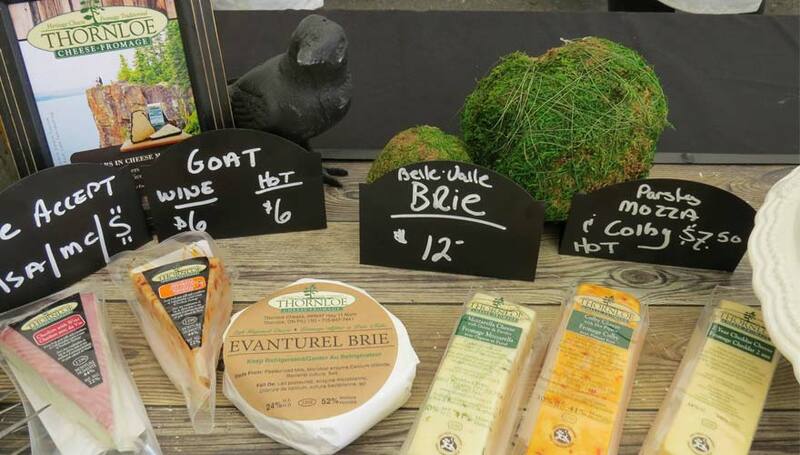 You’re invited to head to Hearst, Ontario to enjoy the “6th Annual Taste of Hearst Festival/ La Foire des saveaurs”! *Editor’s Note: The below original article was written in 2017. A Taste of Hearst is an annual event. 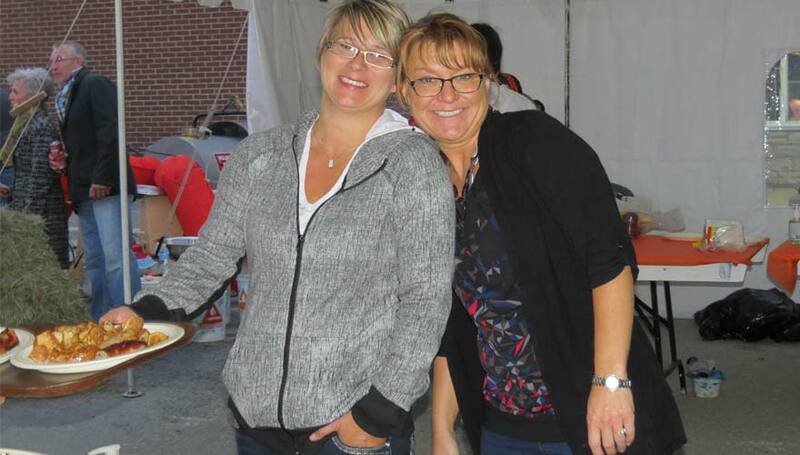 I had a chance to have a chat with organizer, Sylvie Fontaine; Executive Director of Economic Development Corporation for the Town of Hearst about this fantastic event and who is busy confirming participants and entertainers for this regional cuisine and French-Canadian experience. 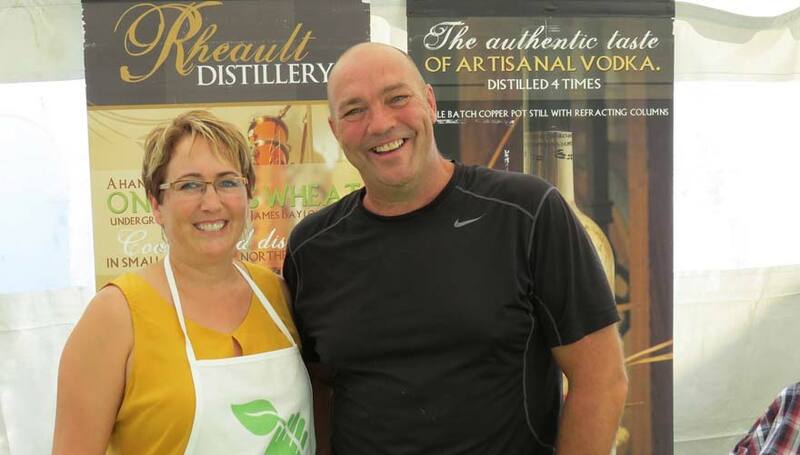 She says the theme of the event is showcasing and celebrating regional food/beverage products from food, beer and other alcoholic beverages, produced or crafted in Northern Ontario, especially the Hearst/Cochrane area. The festival will be happening Friday September 8 and Saturday September 9, 2017 in downtown Hearst under the big tent and everyone, from young families to seniors are invited. 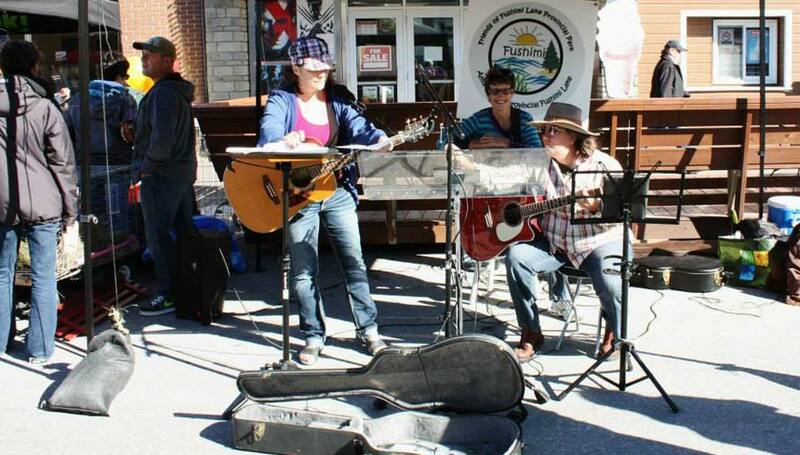 On the Friday evening, to start the festival off, there will be a “Food Truck and Beer” theme, with bison from Earlton, Ontario, Bussiere sausage, poutine and duck, as well as a craft beer tasting by Sleeping Giant Craft Brewery from Thunder Bay, Ontario. In the evening, musician, Yanick Pepin from Montreal, Quebec, will be entertaining the crowd with his exceptional, fun style of music. 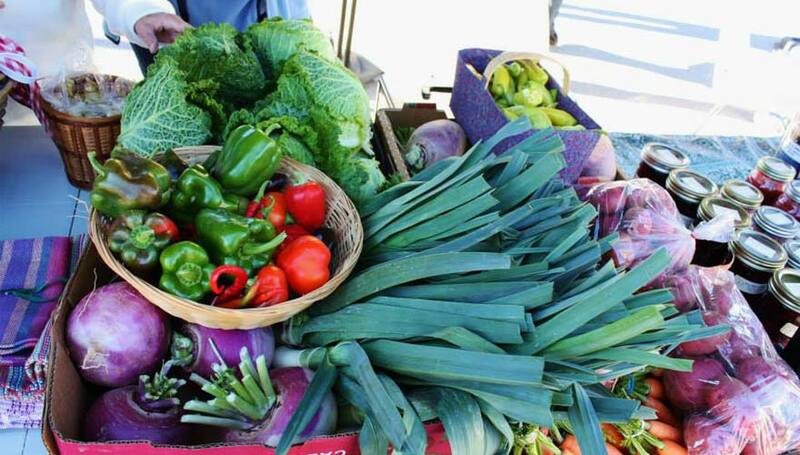 On Saturday, a Farmers’ Market will kick off the event with area farmers and producers selling their harvest bounty, along with preserves and baking. For a special treat, there will be a Canada 150 memorable presentation with First Nations drumming and dancing with unique traditional food samplings. 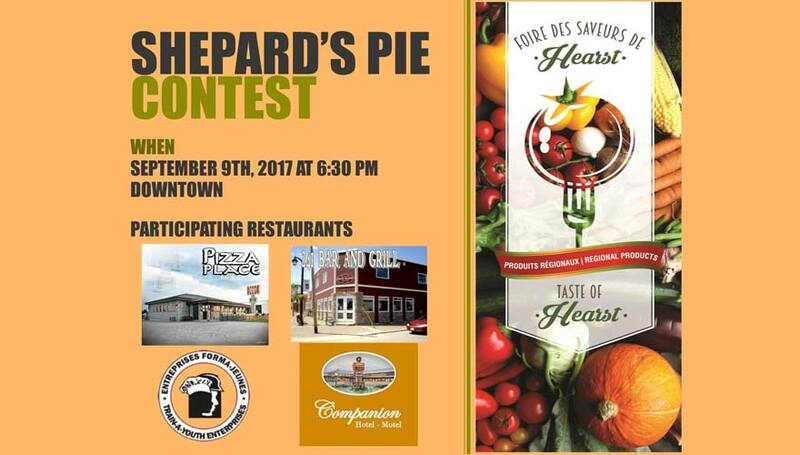 The highlight of the Taste of Heart Festival/La Foire des saveurs, is an exclusive “Shepard’s Pie- Re-invented” contest, where 4 local chefs will compete in creating the “best pie” using a minimum of 3 locally produced food products. 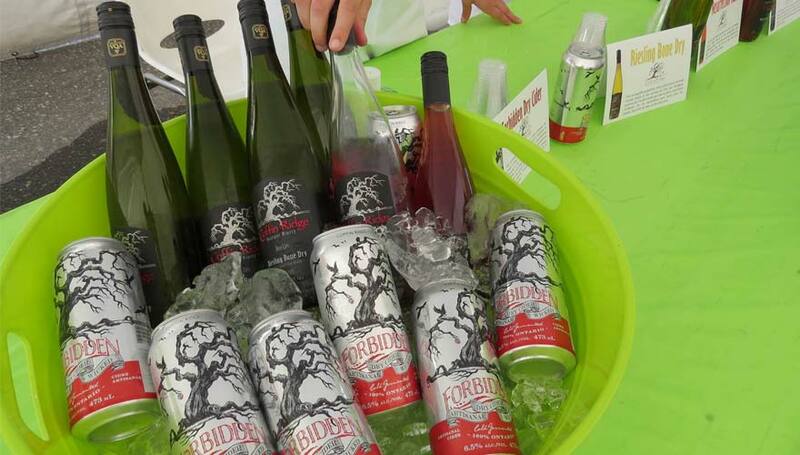 Festival goers will be able to taste each sample and vote on their favourite. Participating Hearst restaurants include; Pizza Place, 241 Bar & Grill, Train-A-Youth Enterprises and Companion Hotel-Motel. Who doesn’t love Shepard’s Pie? 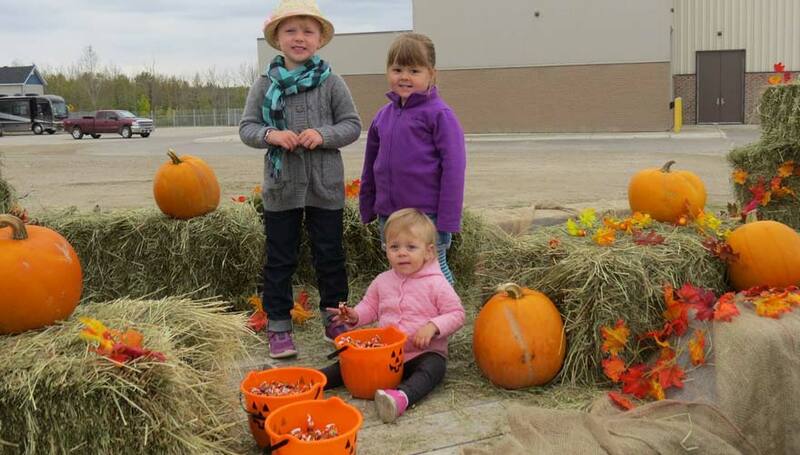 It’s an event where the whole family is encouraged to attend, with activities for the kids as well as adults, Sylvie says. There will be something for everyone. In the evening, the party gets revved up with singing, dancing and for the festival goers listening pleasure, professional and well-known musicians from Quebec have been booked. Jean-François Bastien will be back in Hearst to delight festival participants. 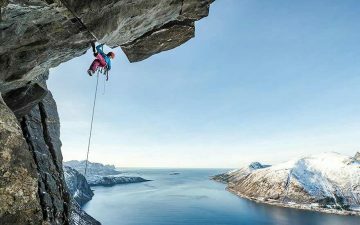 “Last year he was quite a hit with the crowd”, says Sylvie. Both musicians lined up for the festival are very versatile in their musical talent repertoire, which includes everything from traditional French-Canadian to heavy metal and rock and roll. Sylvie told me that the festival attracts event goers from all over the region of Kapuskasing and Hearst as well as from Sault Ste. Marie and everywhere in between. 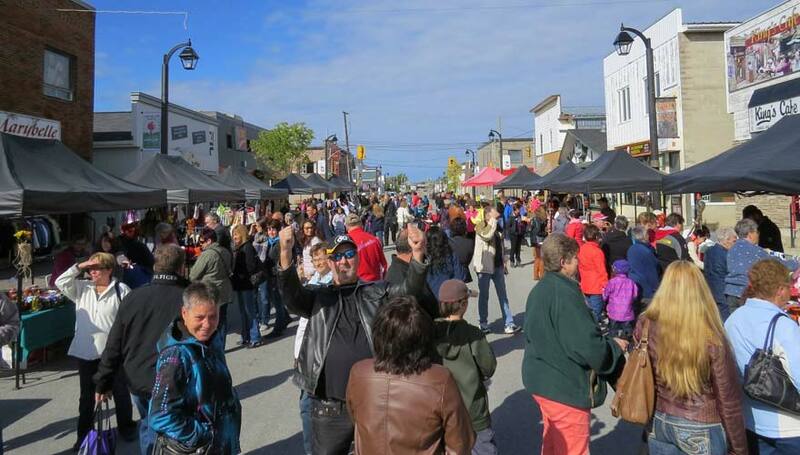 The organizing committee includes the Town of Hearst and Hearst Economic Development Corporation, Hearst BIA (Business Improvement Association), Villeneuve Construction as well as area chefs and restaurants. 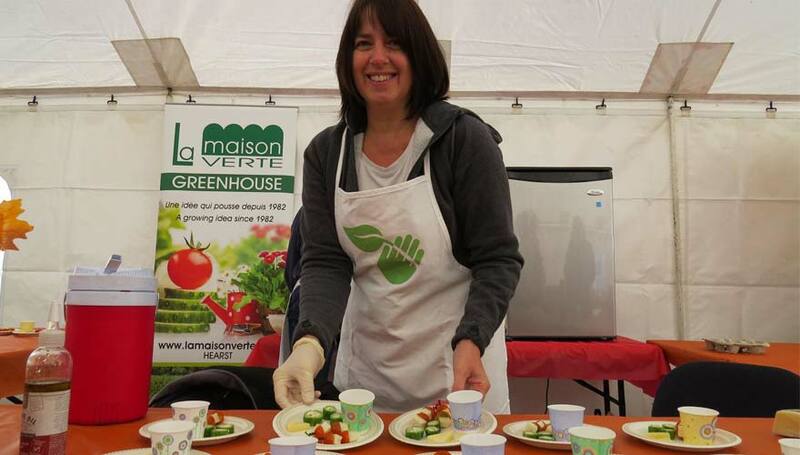 Sylvie tells me that the Taste of Hearst/La foire des saveurs has sold out in previous years, so make sure you buy your tickets early to avoid disappointment. Only a limited number of tickets will be available. This event sounds like a lot of delicious, toe tapping fun! Can’t wait to join in!